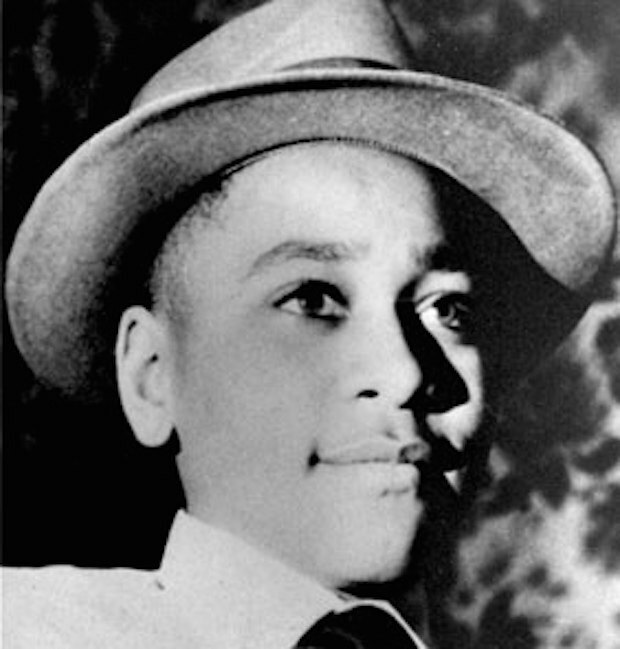 The murder of 14-year-old Emmett Till in 1955 was one of the major turning points in the civil rights movement. In light of recent events, such as the killing of nine black church members in Charleston and the death of Sandra Bland in police custody, racial violence is at the forefront of American consciousness. Rappers Jay Z and Will Smith have reportedly joined forces to produce an HBO mini-series featuring six, hour-long episodes exploring Till's story. Till was visiting family in Mississippi from Chicago when he was accused of whistling at a 21-year-old white woman. Her husband and friend brutally tortured and murdered him, and confessed only after being acquitted of their crime. The mini-series does not have a release date as of yet, as no writing credits have been released. The all-white jury assigned to the case deliberated for less than hour before proclaiming a "not guilty" verdict for Emmett's killers. Emmett Till's mother, Mamie Till, was only the fourth black student to graduate from suburban Chicago's Argo Community High School. She was academically and professionally successful. Three months after Till's body was found in the Tallahatchie River, the Montgomery Bus boycott began.